Register Now, Towpath Marathon in Oct. The 2017 Towpath Ten-Ten photo award is “Continental Divide” by Tim Donovan. 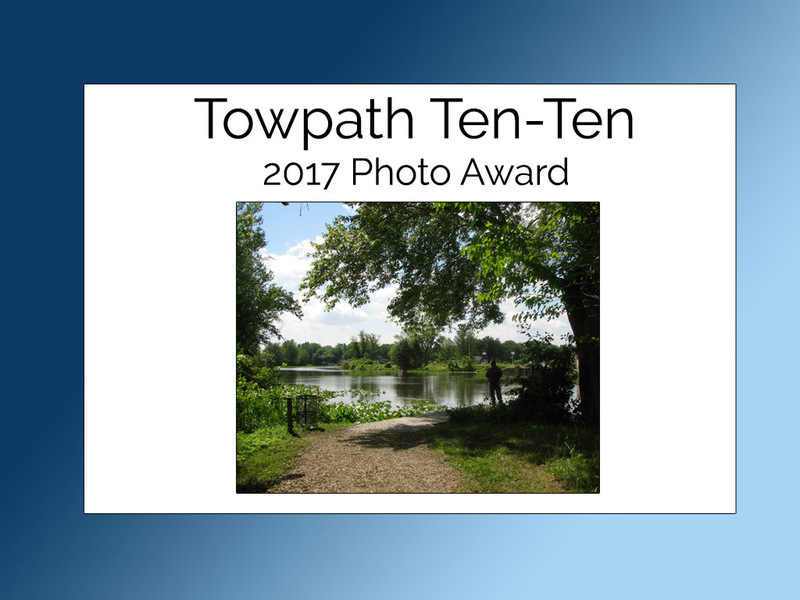 The photo awards for the Towpath Trilogy race series highlight different sights along the 110-mile Ohio & Erie Canalway National Heritage Area, the home of the Towpath Trail. 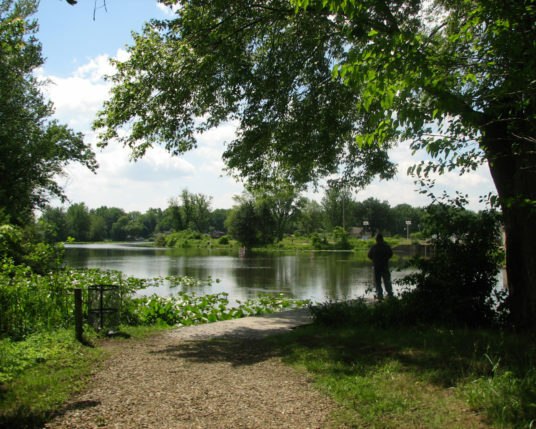 The Towpath Ten-Ten features special Father’s Day Race Categories and prizes for the fastest Father-Daughter, Father-Son and Father-Mother teams. The 2017 Towpath Ten-Ten is Sunday, June 18th in the Cleveland Metroparks Ohio & Erie Canal Reservation. Follow Canalway Partners's board Towpath Marathon on Pinterest.